Bold Nebraska is a state affiliate of the Bold Alliance—a network of small but mighty groups protecting the land and water. 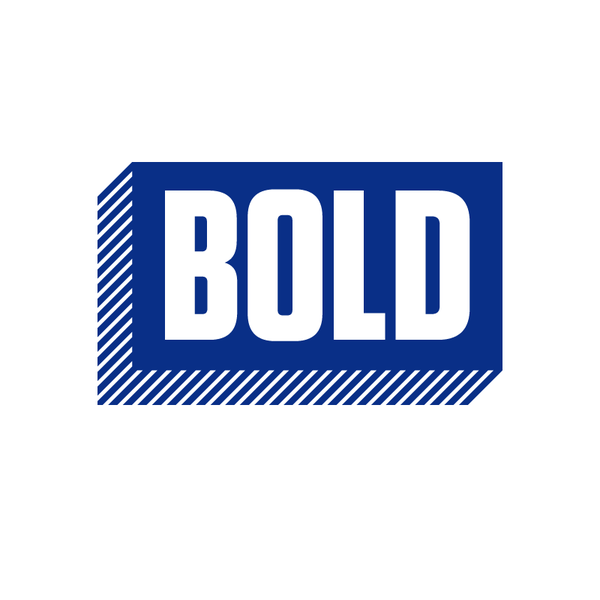 Bold Nebraska is a citizen group focused on taking actions critical to protecting the Good Life. Bold Nebraska is best known for our work with an unlikely alliance of farmers, ranchers, Tribal Nations and citizens to stop the risky Keystone XL pipeline. We work on issues including eminent domain, clean energy, small family farms and lifting up small businesses who represent the Good Life with our Made in the Neb project. You can find us in the streets, corn fields and in the State Capitol standing up for property rights and standing with citizens as we work to protect the land, water and climate.